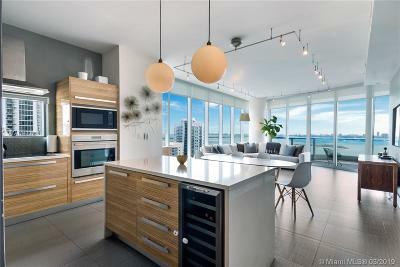 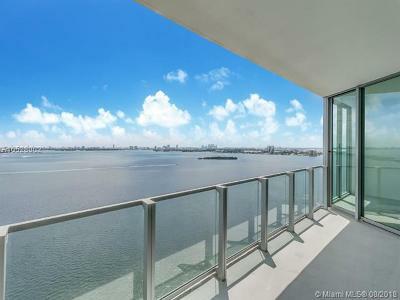 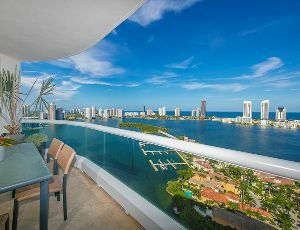 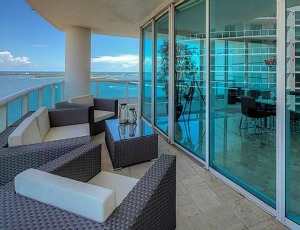 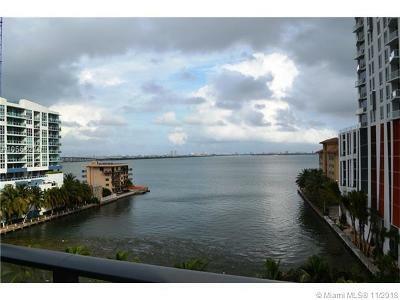 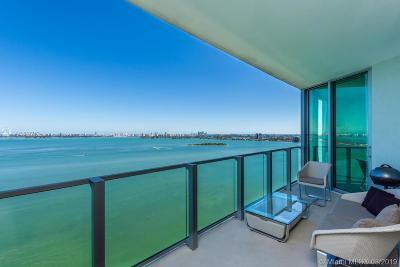 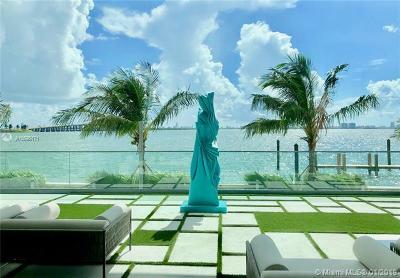 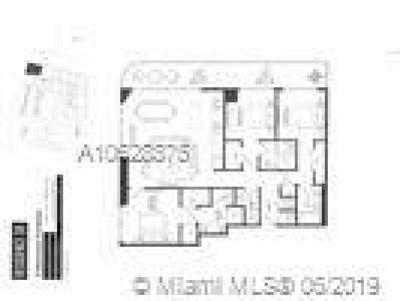 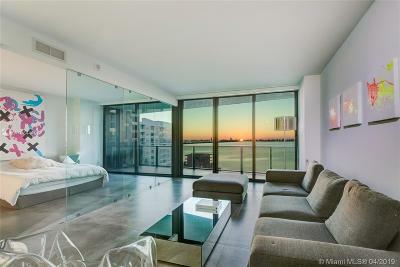 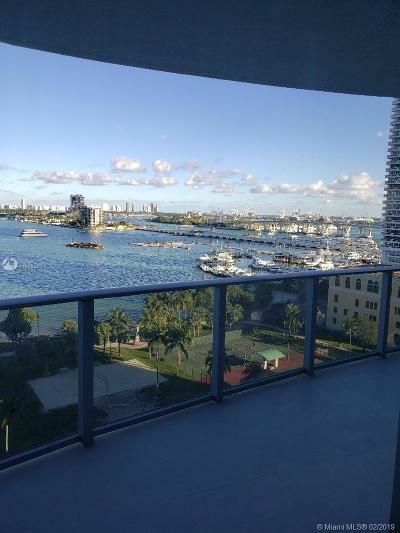 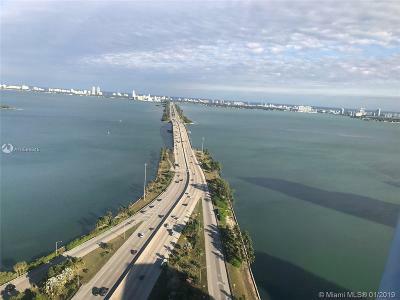 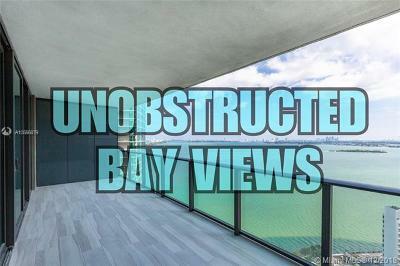 This is upper-tier of pricing for Edgewater Miami condos for sale. 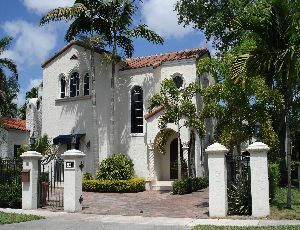 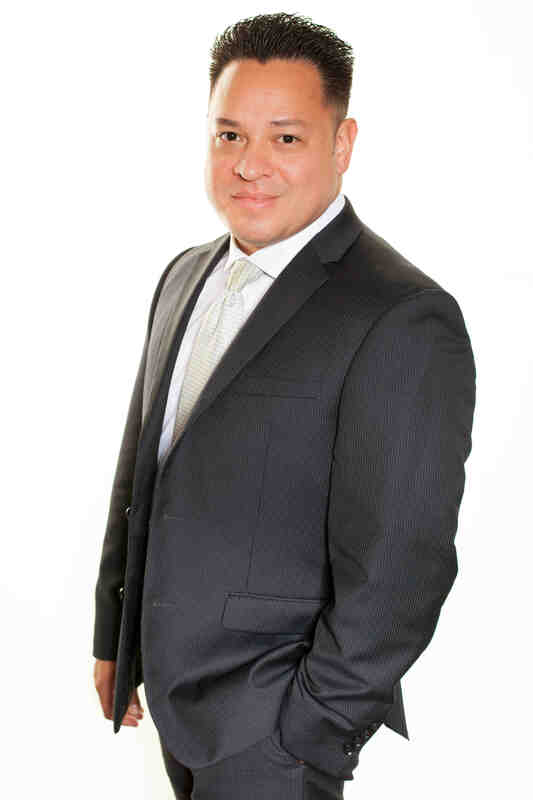 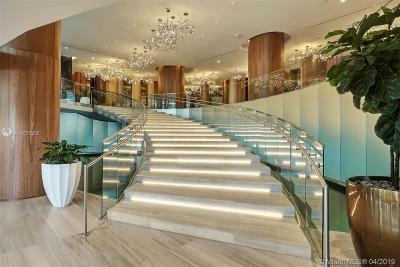 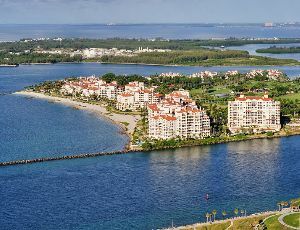 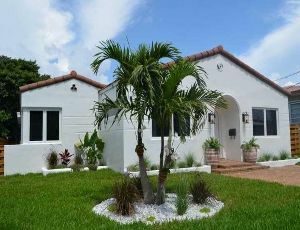 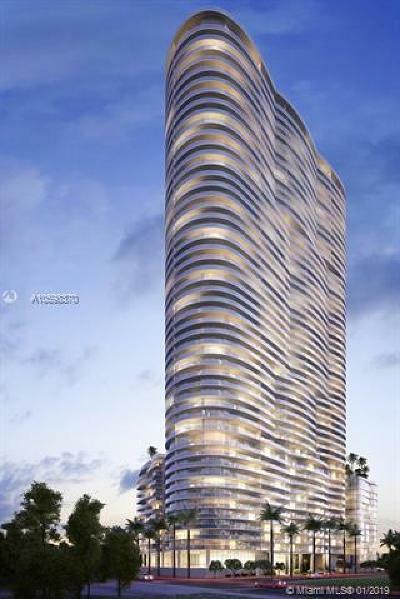 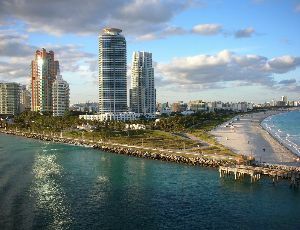 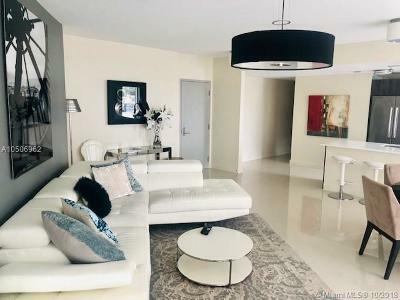 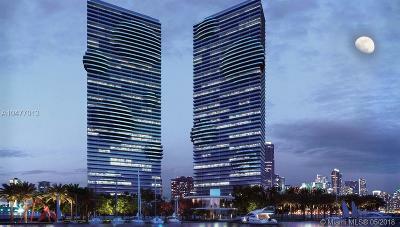 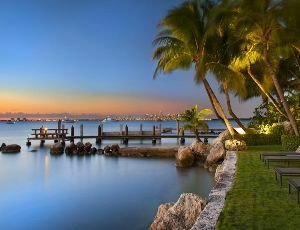 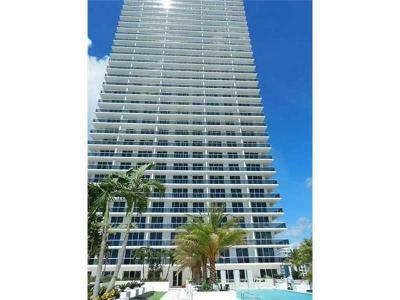 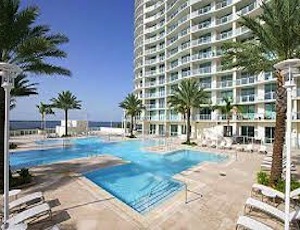 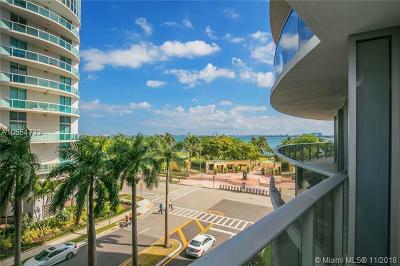 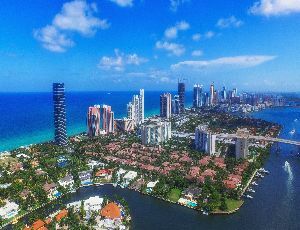 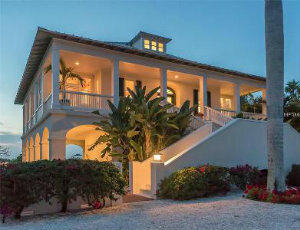 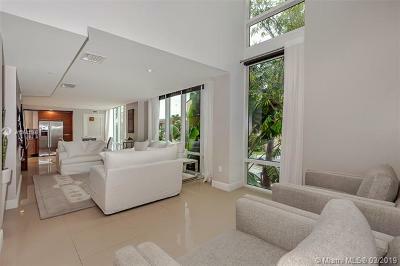 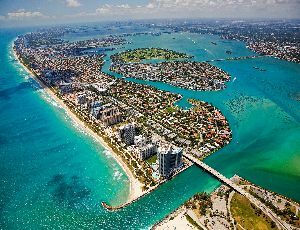 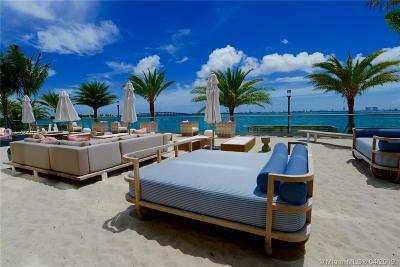 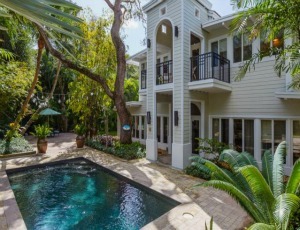 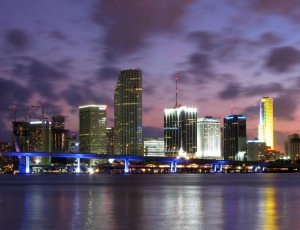 It's a great investment point for those looking for luxury condo units of all sizes in Edgewater Miami. 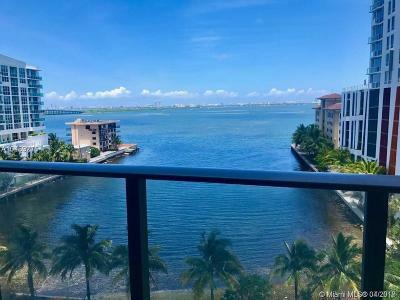 This level of pricing will offer you exceptional finishes and material in the condo units that are offered for sale in Edgewater.